Hot Off The Press! 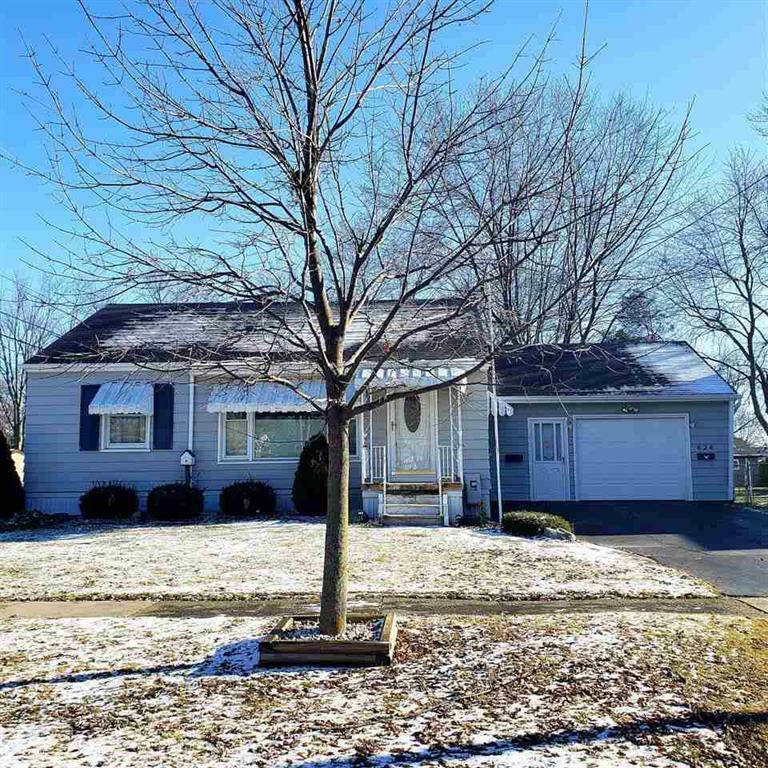 Don't Miss Out on This Cozy Well Maintained 2 Bedroom Ranch Located in the City of Davison. Awesome Location Close To All Amenities. 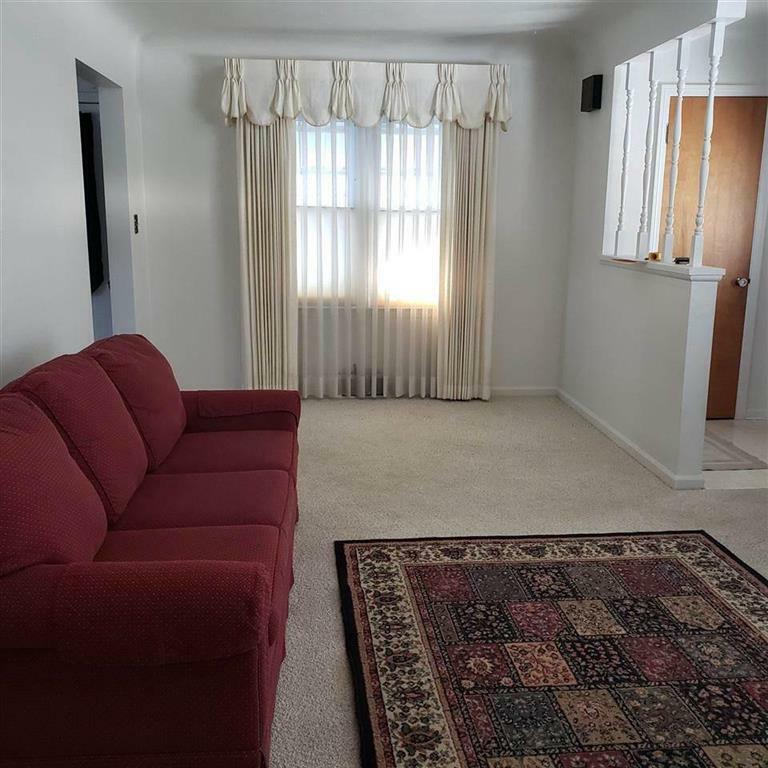 Enjoy Spacious Living Room with Large Front Window for Natural Lighting. Open Floor Plan Kitchen and Dining Area Perfect Entertaining. 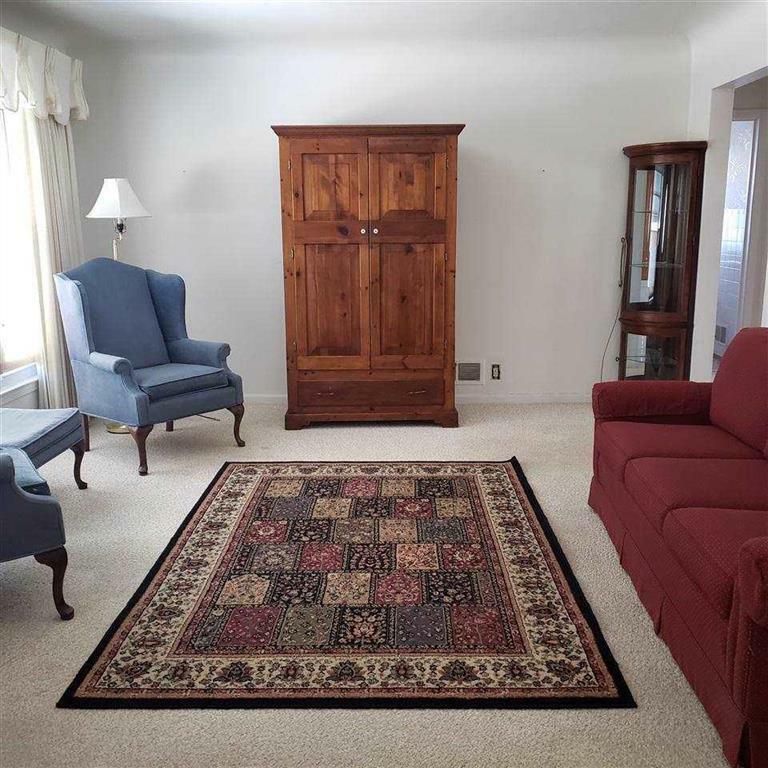 Lots of Additional Square Footage in Large Finished Rec Room in Basement. Attached 1.5 Car Garage Offers Lots of Additional Storage for Toys or Tools Aside From Parking Area. Fenced Yard. Immediate Occupancy. Storage Shed. All Appliances To Stay. Home Warranty Too! IDX provided courtesy of Realcomp II Ltd., via Remax Edge and East Central AOR MLS, ©2019 Realcomp II Ltd. Shareholders.